Compared to the North East, Houston’s weather is something to enjoy all year round. Relatively stable and calm. But when the holiday’s roll around, everyone likes to enjoy some holiday cheer. What better way to ring in the holiday season than to dust off our ugly sweater from the back of the closet and show them off around town? The Midtown Houston Ugly Sweater bar crawl is specifically organized so that holiday loving party goers can take out their wacky sweaters and attire in order to partake in holiday cheer. 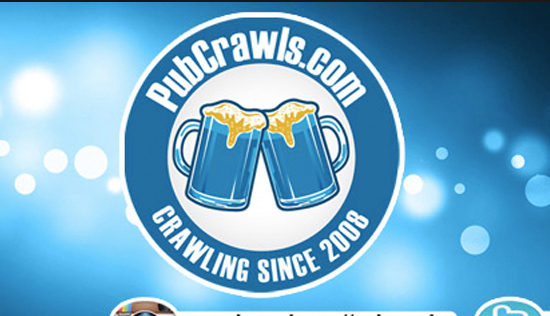 Let PubCrawls.com do all of the party planning for you! 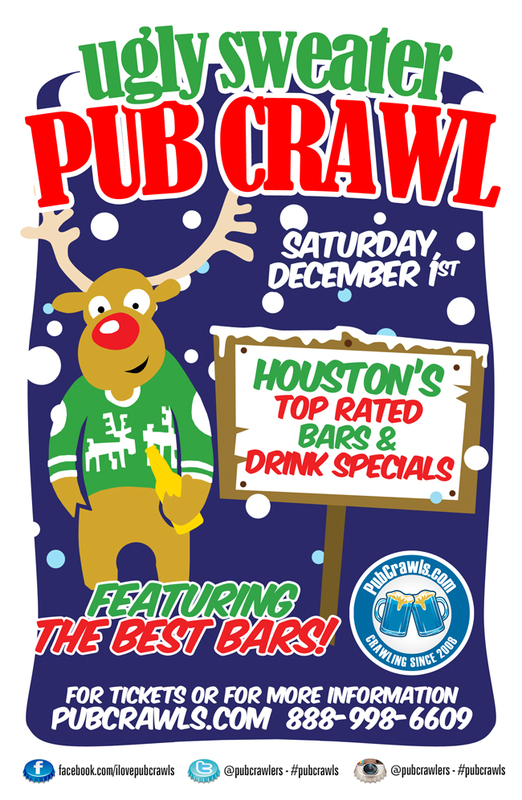 A full bar route with awesome drink specials will be provided for all ugly sweater pub crawl participants. Rejoice with hundreds of fellow patrons who enjoy the ugly sweater season and the holiday festivities. All of the participating venues are within walking distance of each other. We strive to put together a list of the most popular bars in the area to give Houston party goers the best daytime crawl of the winter season! Participating venues include: The Dogwood, Little Woodrow’s, Mongoose versus Cobra, Saint Danes, Belle Station, and more to be announced!